Homemade fresh Italian food made daily. 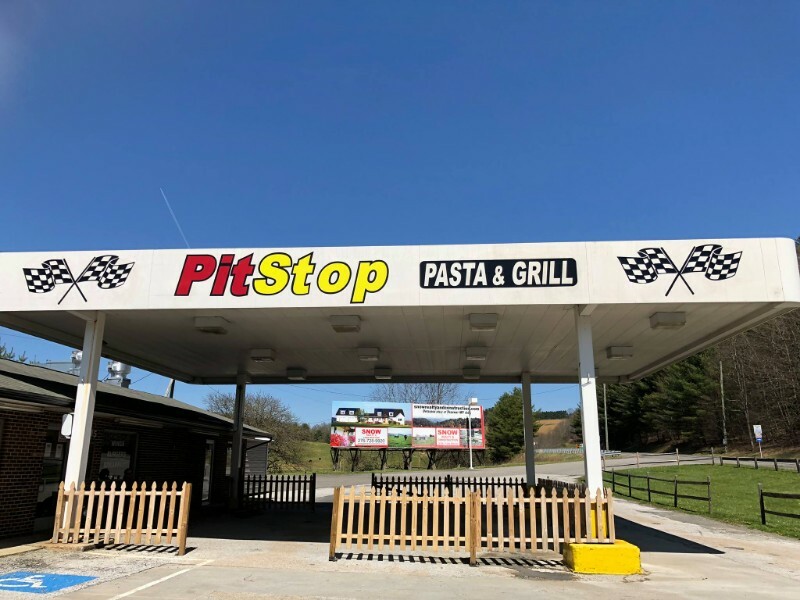 Here at Pit Stop, we make the perfect combination between Italian kitchen, Mediterranean kitchen and country food. All our sauces are made fresh daily. We have a variety of dishes and we are pleased to make our guests feel welcomed. We are bringing Italy to Fancy Gap and the mountains. 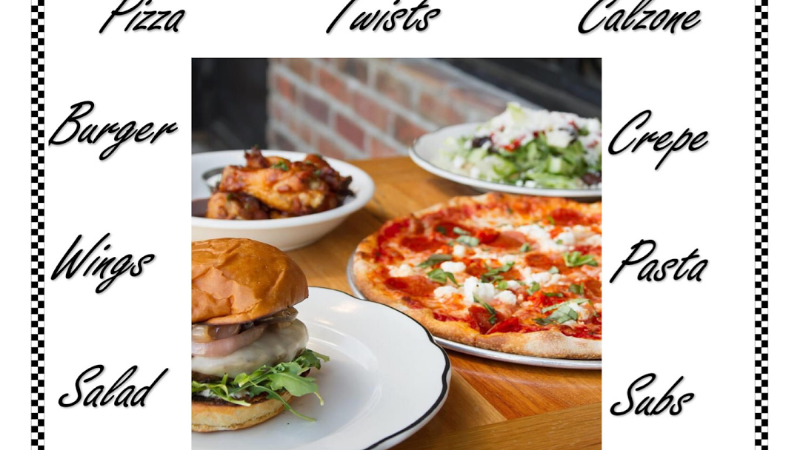 The menu includes pizza, burgers, wings, calzone, crepes, pasta, salads, subs, hotdogs and desserts. Open seven days a week from 11:00 a.m. until 8:00 p.m.